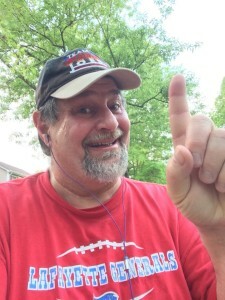 Fitness Challenge Day 37 – Lost My Oomph? 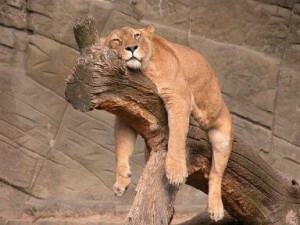 I was tired…been some stressful days lately. Julianne says to me “I am afraid you are losing your oomph…” It’s not the first time this past few days she said that. According to Dictionary.com, oomph means energy, vitality and enthusiasm. Have I lost it? I don’t think so. I am just in the hot and dreary midst of the journey and some days are better than others. It’s a difficult journey for a big guy…knees ache, body’s tired, it’s hot. Sometimes the enthusiasm wanes. But the drive is there. The “Can Do Spirit” is still burning. I won’t back down! It’s all about pushing through during the tough times. Yesterday was a case in point. It was hot and humid and I didn’t want to walk. Julianne was tired too. 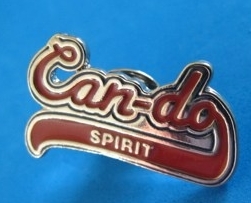 But, I just took my “Can Do Spirit” and went out anyway. 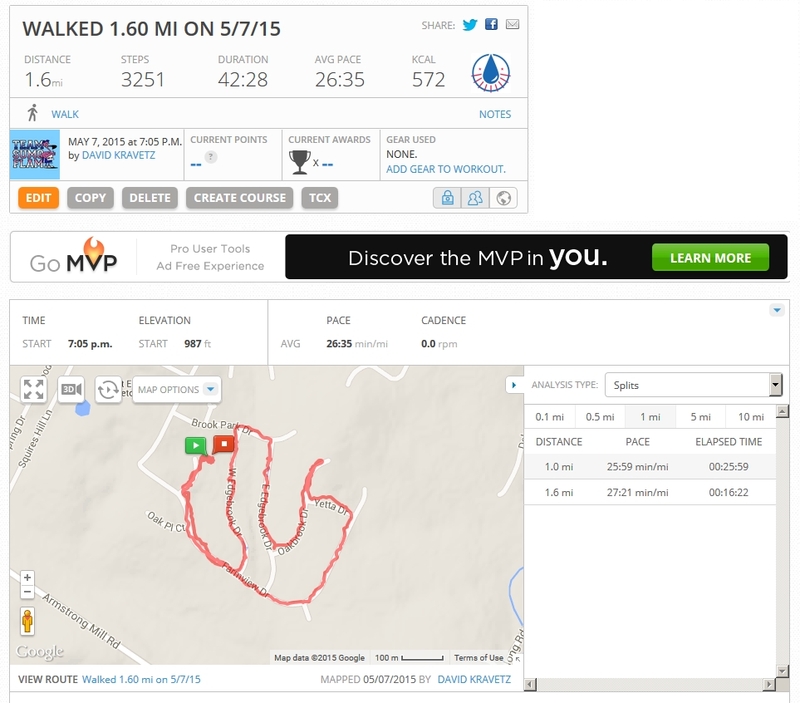 I got in a walk of over a mile and half. I was hot and sweaty in the end, but I did it and was happy I did, when all was said and done. MapMyWalk Map for May 7. 1.6 mile walk (about 3K). Of course, I did my obligatory Smile at a Mile photo along the way. You can almost feel the heat emanating from my body. I am happy with the progress I am miking on this journey so far. I have lost over 23 pounds (in 37 days)…not as fast as I would like, but slow and steady is best. I am eating right…and following a PlantPure regimen. This too is boosting my energy levels. 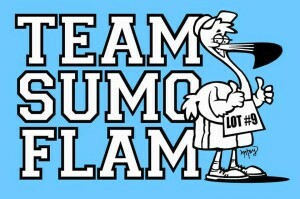 I am grateful to all of the support and encouragement from my TeamSumoflam friends as well. I would NEVER have the oomph without them! I am in the midst of the journey and will trudge forward…I promise not to lose my oomph. Today is the LAST DAY to take advantage of the reduced rates for the Great American Fitness Challenge!! If you have not registered, now is a good time to do it! To remind you, it will be held at the beautiful Kentucky Horse Park and features a 5K, a 15K, an Open Steeplechase and an Elite Steeplechase. You can register by clicking the link below. Anyone that participates on Team Sumoflam will get a specially designed t-shirt with artwork by singer/songwriter/artist Antsy McClain. Yes, you can do it! So glad you have your good wife to help you! !